Hibernation not only saves energy, but also allows to get into a functional system immediately with all programs open. 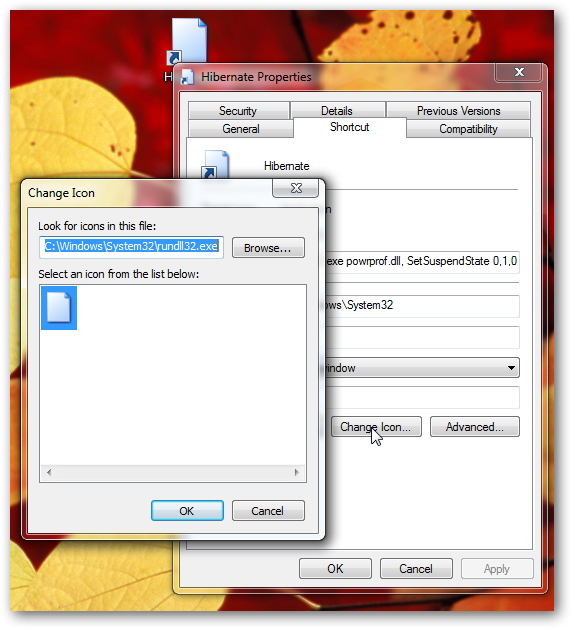 In Microsoft Windows 7, the hibernation is accessible through the Start menu and can be set in the Power Options. 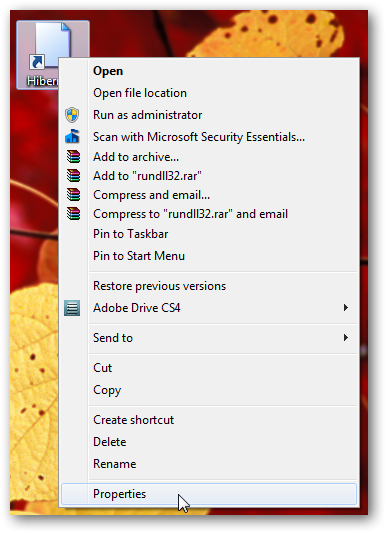 To hibernate the Windows 7 Computer quickly, you need to create a shortcut to it. Here is a tutorial on how to create a shortcut to hibernation. Double clicking it will put your Windows 7 computer in to sleep. If you want to create a keyboard shortcut for it, simply follow this tutorial for further steps. This Article Has Been Shared 1273 Times! 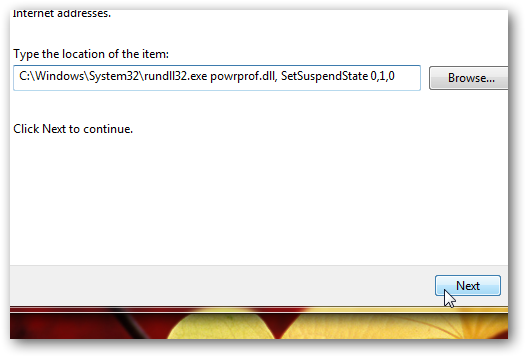 After following this tutorial, you will be able to uninstall and remove softwares when you started your Windows PC in Safe Mode. Normally you can not browse the Windows registry like an ordinary folder with contents. We will show a way so that you can browse, edit Windows 7 registry like a folder will contents. 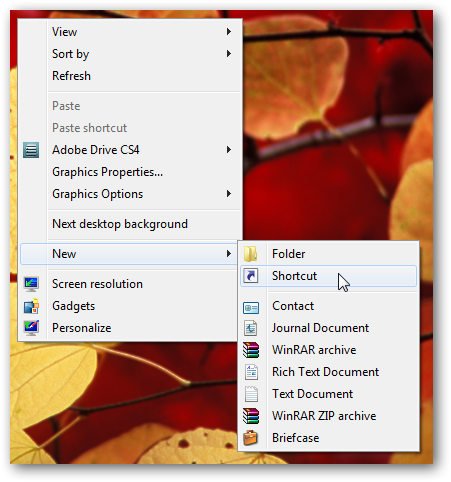 Talking Program Opener with Input Window in Right Click Context Menu tutorial will show how you can create a interactive talking program opener to open any file with specific program in Windows 7. Cite this article as: Abhishek Ghosh, "Shortcut to put computer into hibernation in Windows 7," in The Customize Windows, January 4, 2011, April 23, 2019, https://thecustomizewindows.com/2011/01/shortcut-to-put-computer-into-hibernation-in-windows-7/.